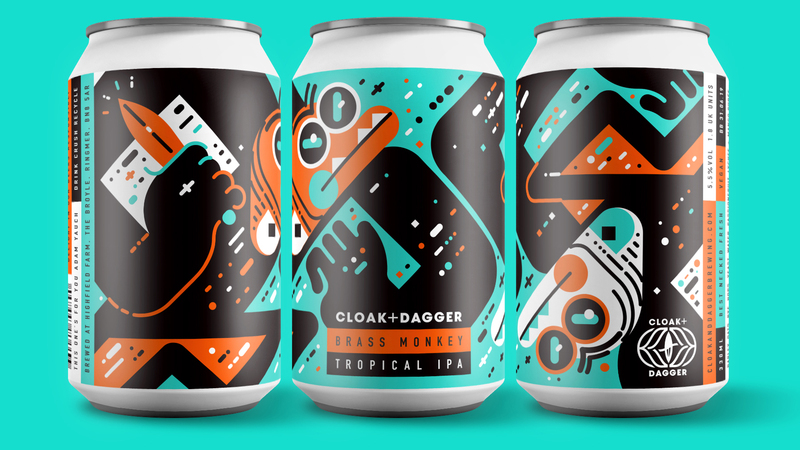 We created a brand identity for Cloak and Dagger Brewing. 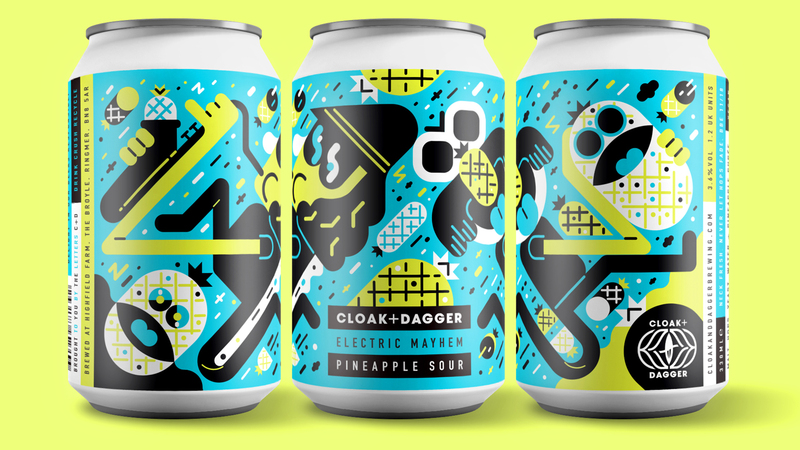 This covered strategy, look and feel, TOV, packaging and POS. 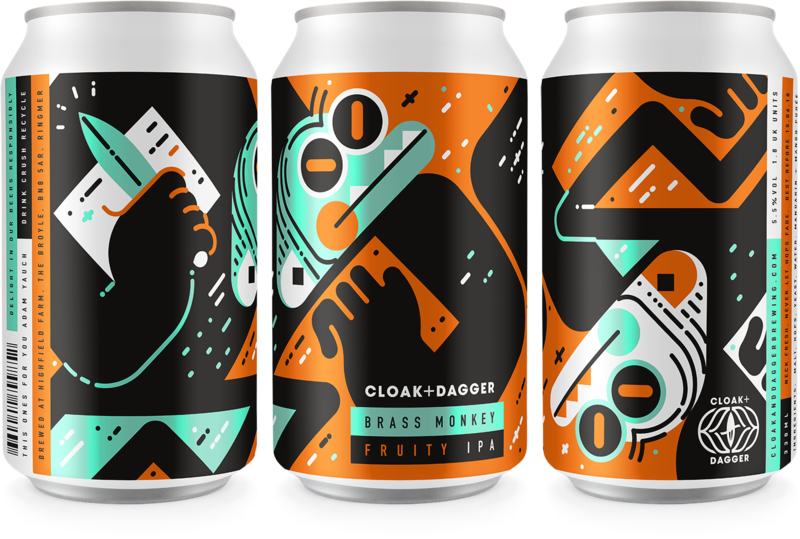 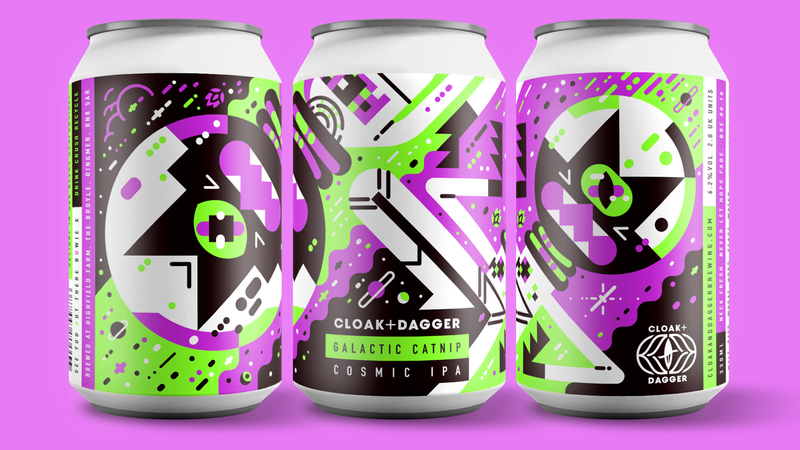 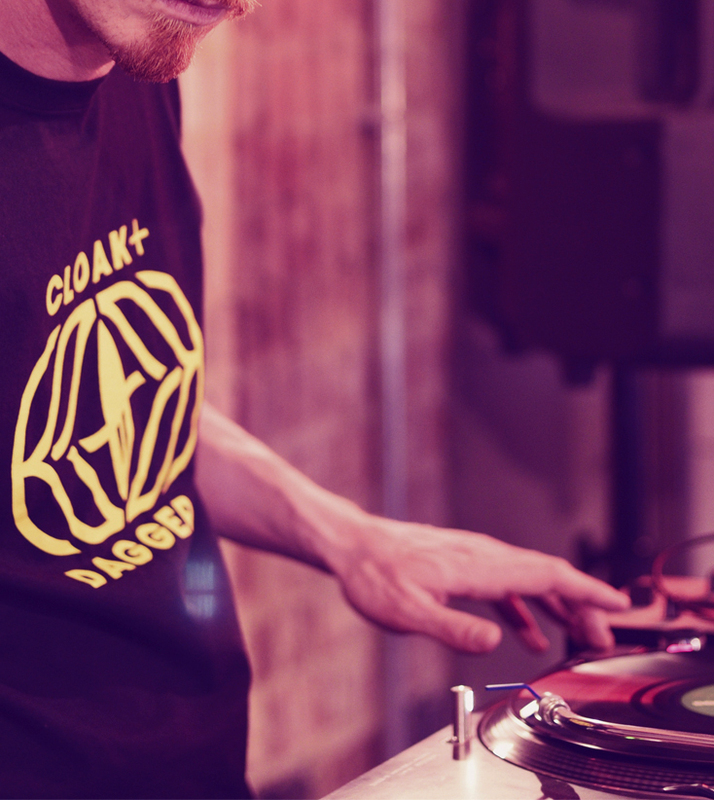 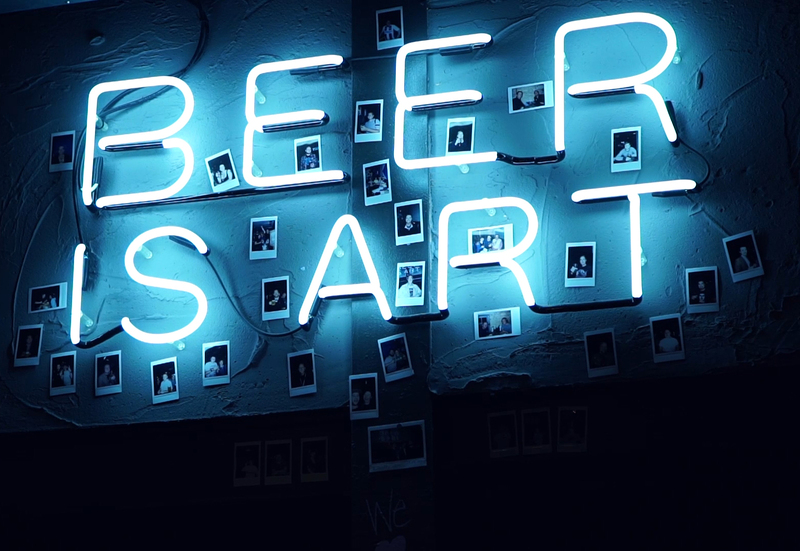 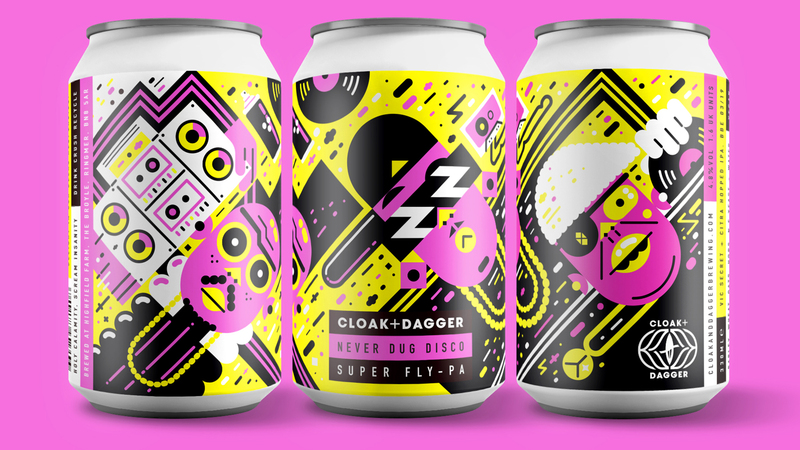 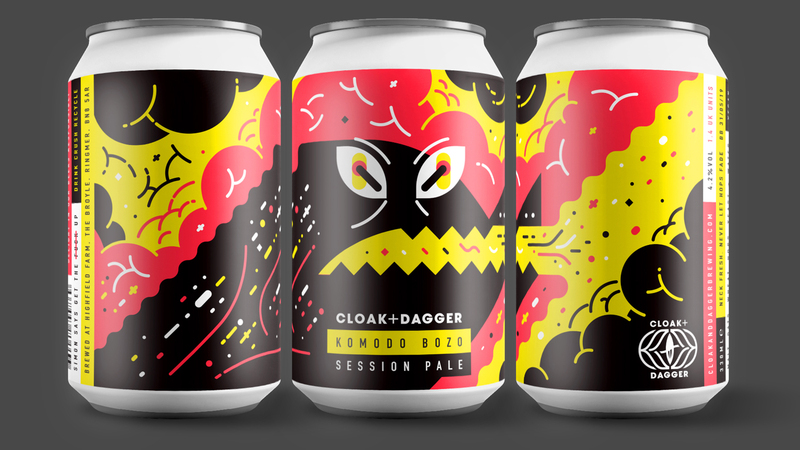 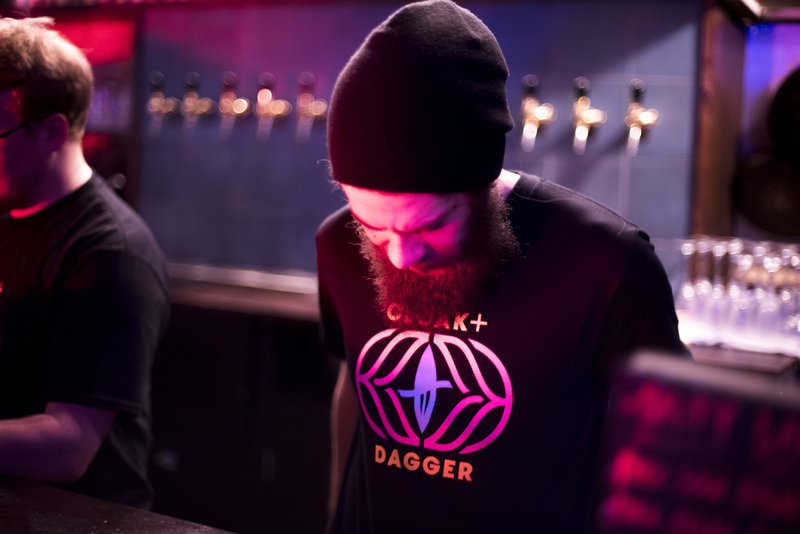 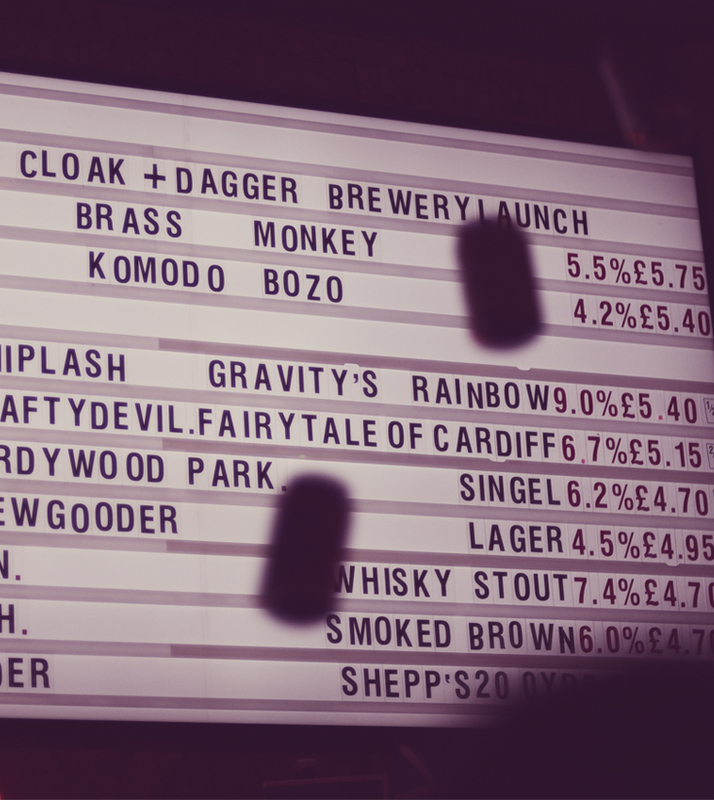 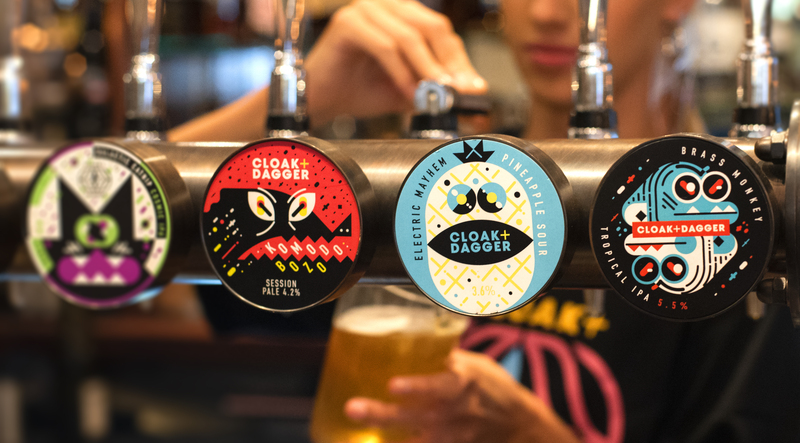 Being a new arrival to a thriving but saturated market, Cloak+Dagger knew they needed to stand out on shelves and in peoples minds, so we set out to create a brand that was bigger than beer. 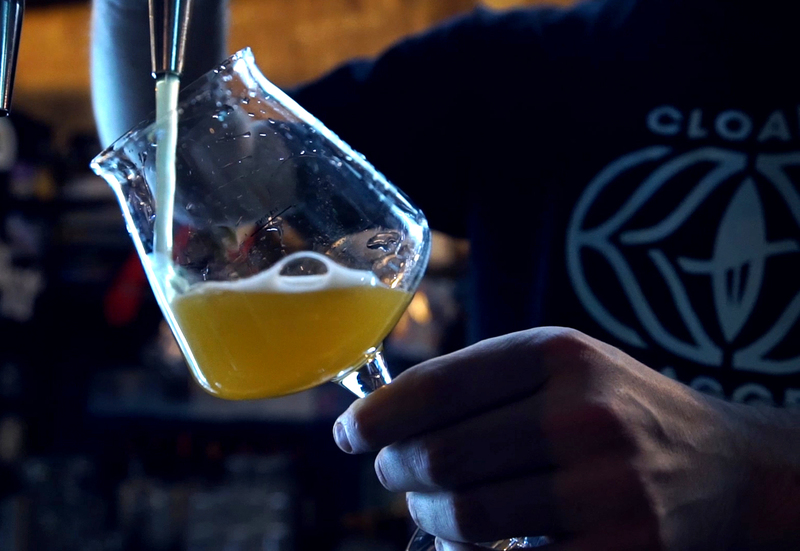 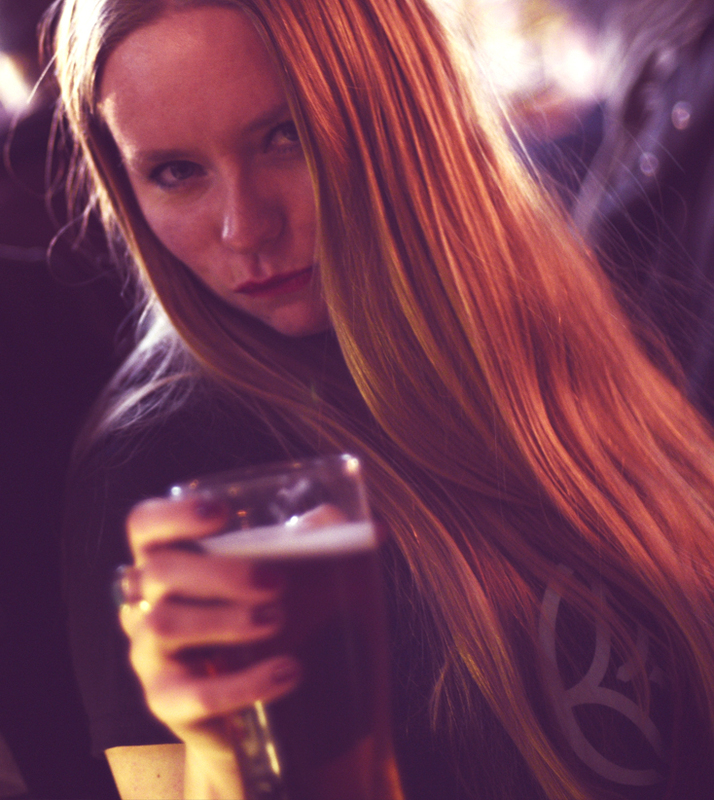 Creating a logo that would sit as comfortably on a skateboard as it would on a pint glass.